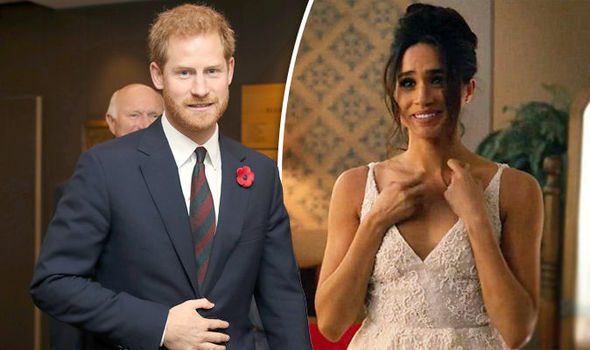 Prince Harry, 33, and his American fiancée Meghan Markle, 36, who are going to get married on May 19 next year reportedly want to invite former American President Barack Obama and his wife former first lady Michelle Obama to the ceremony that will be held at St George’s Chapel in Windsor Castle. 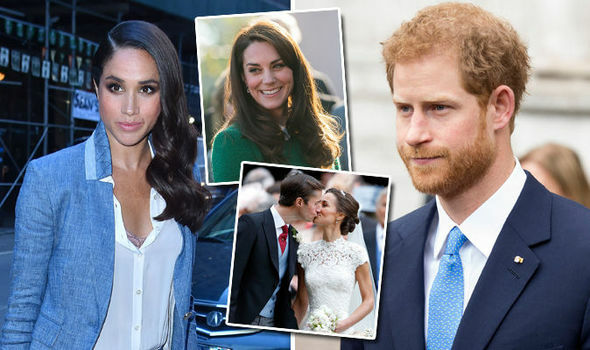 However, a report released by the British newspaper The Sun on Christmas Day has revealed that the 33-year-old royal and his biracial wife-to-be do not want President Trump and his family to be part of the royal ceremony. "Harry has made it clear he wants the Obamas at the wedding, so it’s causing a lot of nervousness," a senior government official with knowledge of the issue told the newspaper. "Trump could react very badly if the Obamas get to a royal wedding before he has had a chance to meet the Queen." While the wedding need not follow the rules of a state wedding, it is an important one and will see the government in a "consultative role," which means that Buckingham Palace alone will not be able to decide the final guest list, since it would mean jeopardizing the already tenuous relations between the two countries. British lawmakers and politicians, including the current Prime Minister Theresa May and the mayor of London, have repeatedly criticized President Trump in recent months over his various comments and actions. Suits actress Meghan Markle has also been critical of President Donald Trump. In a 2016 interview, she went as far as to call him misogynistic. Prince Harry and Obama have met on numerous occasions, including recently when the prince interviewed the former president for a BBC radio program. Recorded during the Invictus Games in Toronto, in September, the conversation, according to Kensington Palace, revolved around the duo's "shared interest in building platforms for the next generation of young leaders" and Obama's "memories of the day he left office and his hopes for his post-presidential life."